Item description: * See scan - very good condition. 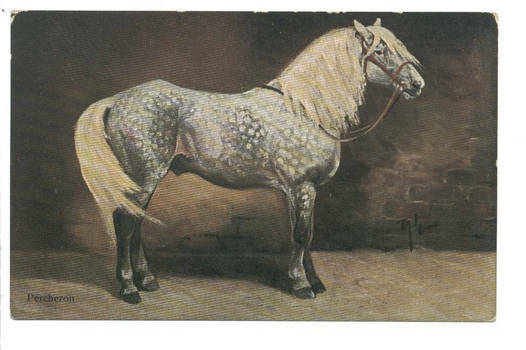 This is a nice and rare German old postcard of a Percheron horse. great equestrian piece.